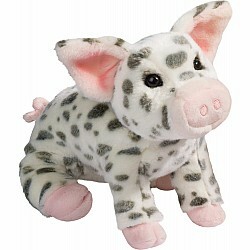 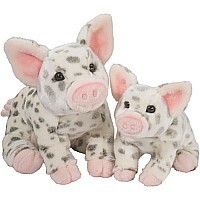 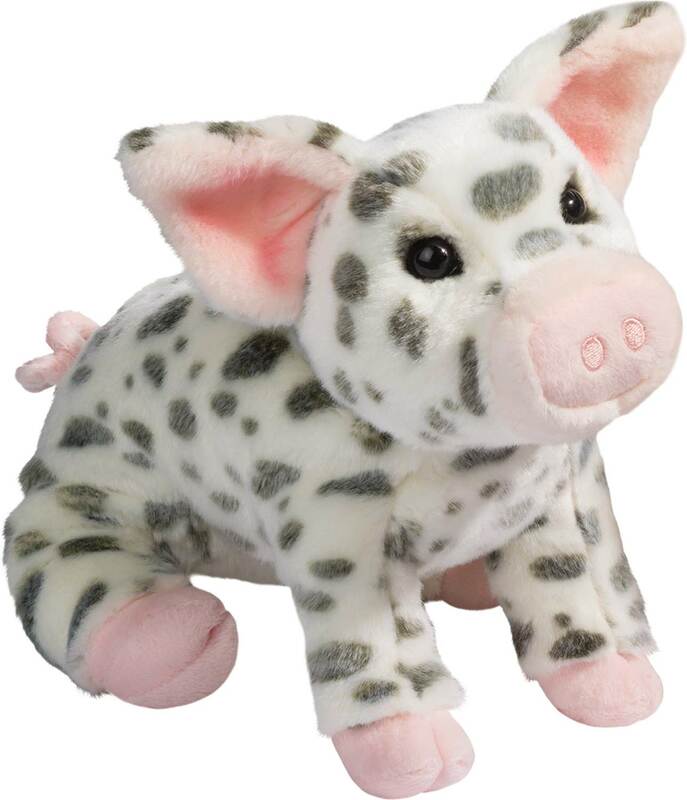 10" sitting Pauline the plush Spotted Pig could not be any cuter! Grey spots and light pink ears, nose and hooves with a most endearing expression. 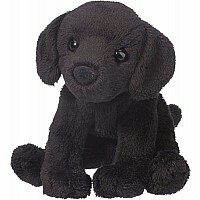 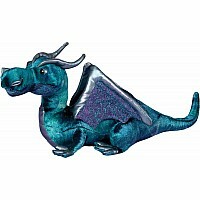 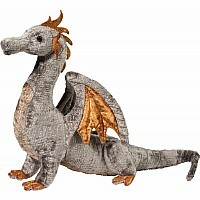 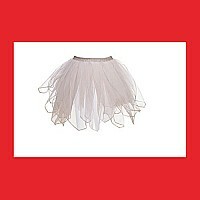 Made of ultra soft fabric and the highest quality.